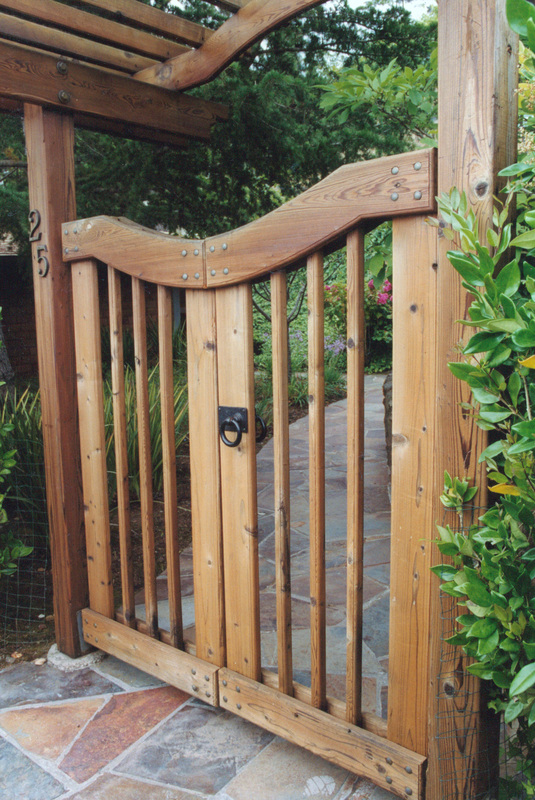 Carpentry is often the backbone of a beautiful landscape design, and we take great pride in producing woodwork that will make others stand up and take notice. 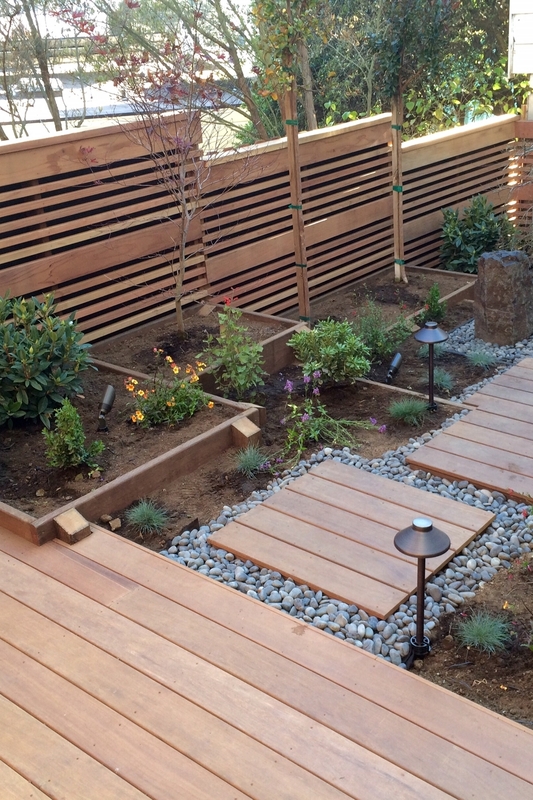 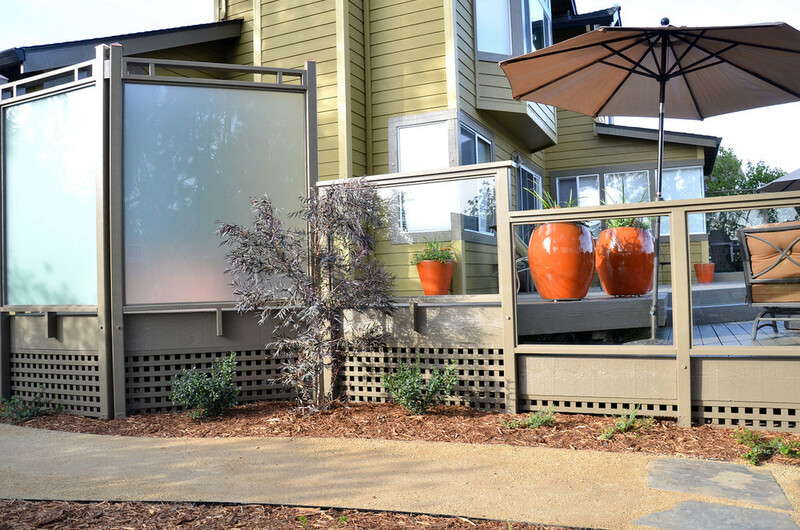 From inspiring pergolas and arbors, decks, fences and gates, to retaining walls and more, GLI Norcal Landscape Construction will create an ideal installation for your landscape. 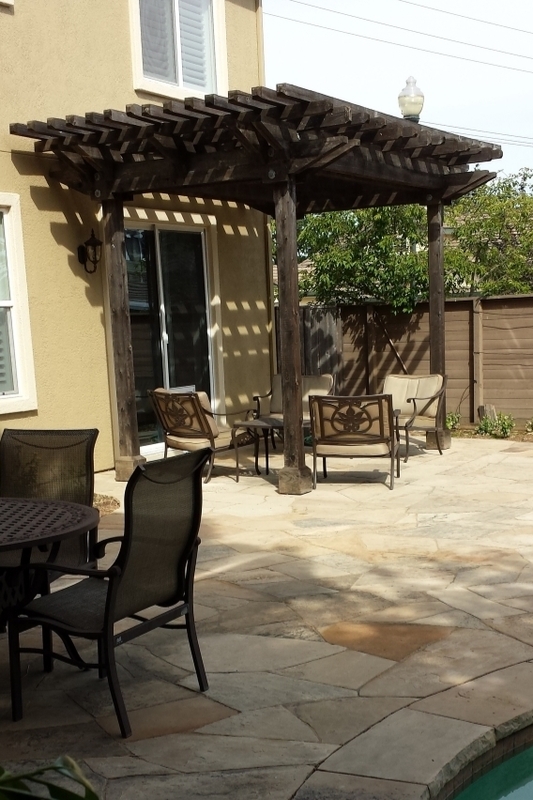 We take the time to source the best materials available and employ a crew with great skill, ensuring you a structure that will look beautiful for years to come. 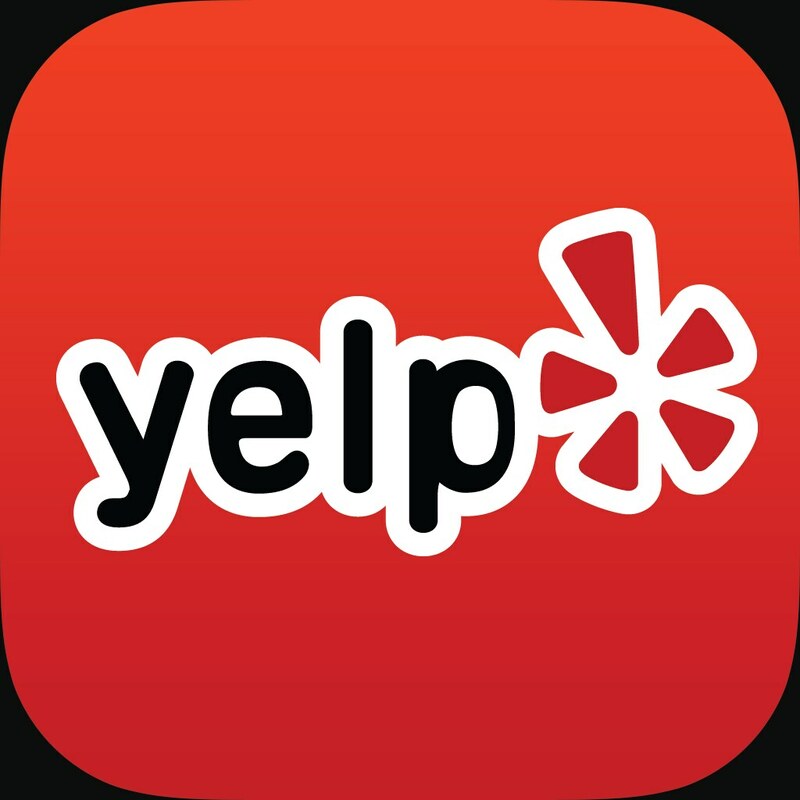 Once you send your information to us, we will connect with you to choose a convenient time to view your property.